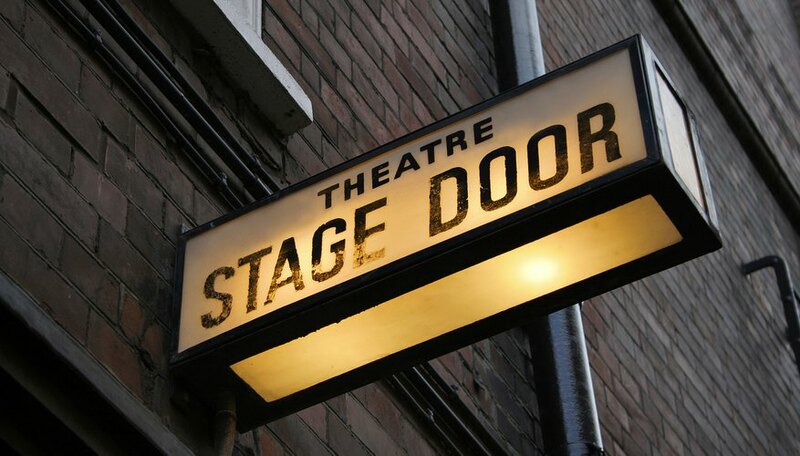 While each theater company will find the structure that works best for their specific needs, there are some common roles found in most theater companies that include a board of trustees, an artistic director, a managing director, a development director and non-permanent positions such as a technical director, technical crew, directors, musical directors, choreographers, actors and musicians. Some companies also have administrative roles that include publicists and box office managers. Non-profit theaters are governed by a board of trustees who are responsible for the financial health of the theater. They are often charged with hiring -- and firing -- the artistic directors. Artistic directors -- also called artistic producers -- are in charge of the artistic vision of the theater company. They select plays and musicals for each season, choose directors and participate in the casting. They pull together the rest of the theater's team and are often in charge of hiring the other permanent members of the theater's staff. They are typically the public face of the theater. Managing directors are in charge of the business side of the theater. They make the budgets, write the paychecks, determine ticket pricing and handle the administrative side of the theater operations. Development directors raise money for the theater. They write grants, hold fundraisers, meet with donors and solicit donations from patrons. Each production in a season typically has a different team of artists and technicians. The play's director is in charge of rehearsals and works with actors to produce a play or musical. She also works with, and may be responsible for choosing their assistant director, musical director and choreographer. A technical director works to execute the director's vision for a show. He oversees the work of the stage manager, set designer, lighting designer, sound designer and stage crew. TheatreFace: Who Reports to Whom? What Is the Job Description of a Movie Producer?